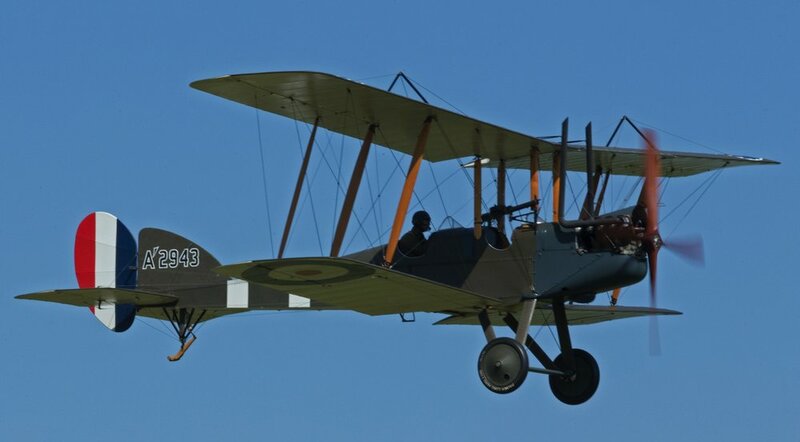 A visit to Old Warden (Bedfordshire UK) and the Shuttleworth collection is a must for any enthusiast and photographer. 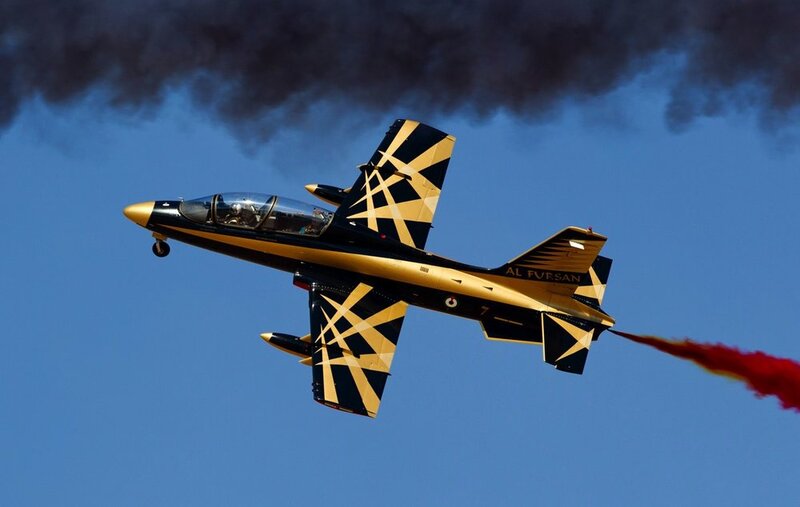 Indeed, I can’t think of a place I would rather be on summer, sunny, Sunday than one of their unique Airshows. The relaxed atmosphere, superb organisation, informative commentary and many associated historic exhibits and re-enactors make this a very special place. 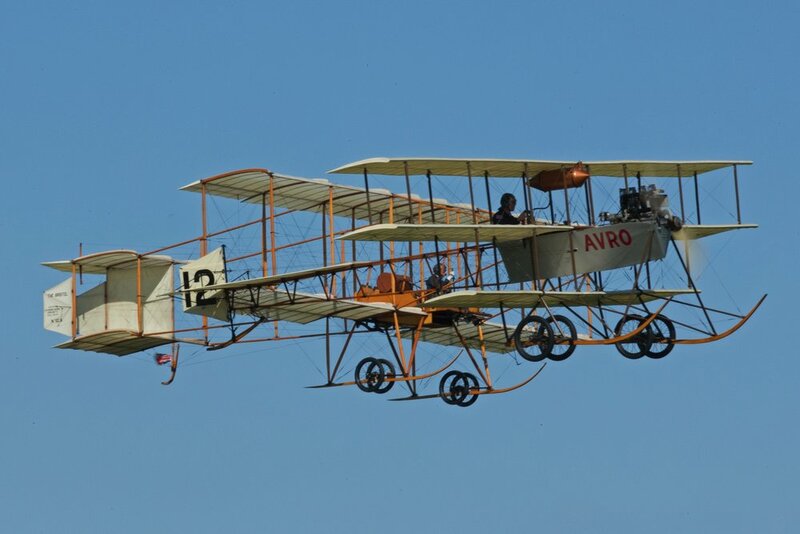 If your lucky and the wind is calm you may witness a flying display by some of the magnificent “Edwardian Aircraft”. This usually takes place at the end of the normal flying programme and would close the show. However, understandably the weather has to play ball – if it does your in for a treat! Throughout the course of a year there are a variety of different themed shows which are organised. 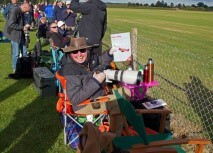 These now include “evening events” which create a special atmosphere and will challenge your photographic skills! Highly recommended. Take a folding chair, pack a picnic, pick your spot by the small fence overlooking the runway and enjoy your day… you will return I promise!